Observation - Red Admiral - UK and Ireland. 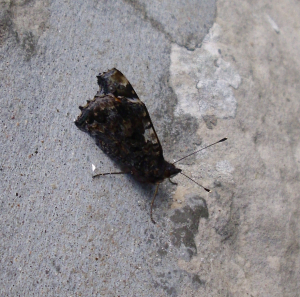 Description: Just as I took the photo, the admiral shut his wings. Just as I took the photo, the admiral shut his wings.